Update March 2018: I have a new guide to how to use this camera! The Polaroid Spectra AF is the exact same camera as the Polaroid 1200i, but with all the buttons and controls of the Polaroid Spectra System, which makes it the best of both worlds. I still personally prefer the Spectra System because the side strap is slightly more durable, but this is still an excellent camera that you should seek out. I found this Spectra AF at the bottom of a Polaroid domestic violence kit (no joke, it even included two VHS tapes on how to document domestic violence victims), along with a bunch of microscope add on things I couldn’t figure out. I’m sure they all have some purpose in the world of 90’s police investigation, but for the purposes of this review I’m just looking at the camera. 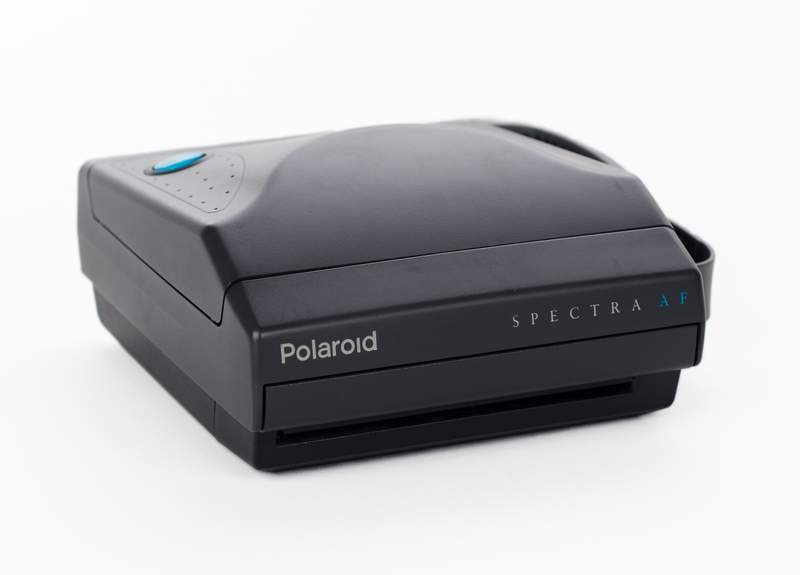 The Spectra AF uses Type 1200 Polaroid film, which has also been called Spectra and Image to make sure you stay confused. This format is slightly wider than traditional SX-70 and 600 films, and was marketed towards professionals rather than traditional consumers. Because there are far fewer type 1200 cameras floating out there, there is still a significant amount of genuine Polaroid film available for it. The Impossible Project still even sells packs of different types of Image films. The Impossible Project is also developing excellent new film in this format. The biggest difference between Polaroid cameras is how much control the user has. Most Polaroid cameras tried to make everything as automatic as possible for the grandparents and moms of the world. 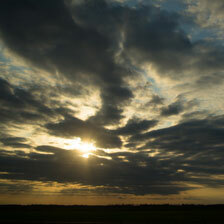 The only options are often whether or not one is going to push down the shutter and some slight exposure compensation. 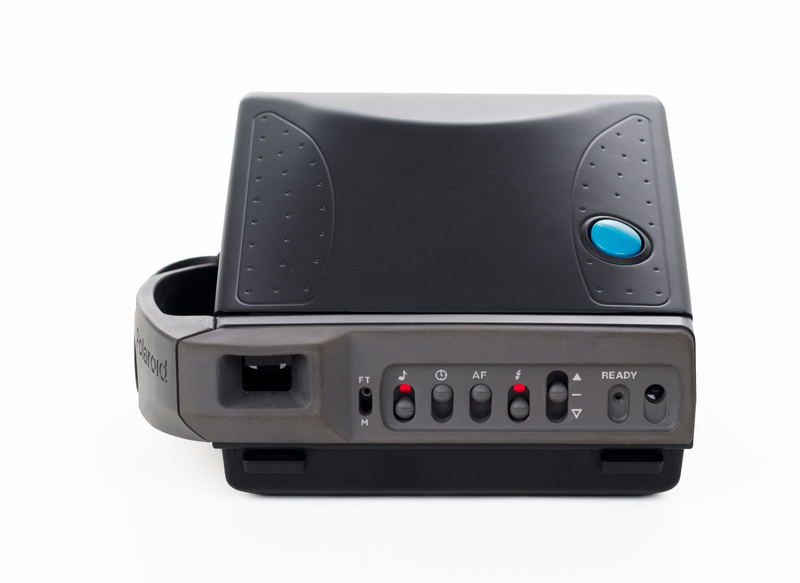 Exactly like the Polaroid Spectra System camera, the Spectra AF has six different switches on the back. You can choose whether or not the focus readout in the finder shows in feet or meters, if the camera will make any noises, a timer option, autofocus on/off, flash on/off, and exposure compensation. The option of turning the flash off alone is huge, as many Polaroid cameras either don’t have a flash or don’t give you the option to turn it off if they do. For portraits, this is a lifesaver. I was recently informed by a reader that when switched to manual focus the lens will default to infinity, a handy feature if you want the camera to avoid focusing on a foreground item. The autofocus distance readout in the viewfinder is bright red and easy to see in any conditions. I’ve found it immensely useful in checking to make sure that my subject is being focused on, not some background or foreground element. Polaroid or IP film is expensive, so even one out of focus shot can cost you two or three dollars. The otherwise identical 1200i lacks this crucial feature. The shutter button is nice and fat, and extremely tempting to press constantly. It’s weird to talk about the shutter in terms of fun, but I have to say I really like pressing it. If you’re like me, just fold the camera closed and you can press away to your heart’s content. According to the front of the camera, the lens is a ‘Quintic Lens’ (whatever that means) that’s 125mm/f10. I don’t know what that converts to in 35mm speak, but it seems about the same as a 40mm, maybe a bit wider. The depth of field is big, but is possible to throw the background out of focus a bit if you focus on something very close. There is extremely little distortion; straight lines stay straight in case you’re shooting a door or something. Autofocus is fast and solid. It uses a sonar thingy, so sometimes it has trouble focusing on things that are far away. Unlike some cheaper Polaroid cameras, meter adjustments aren’t made by sliding a darker piece of plastic in front of the reader. This is an extremely sturdy camera. There’s a giant plastic handle on the side that replaces the fabric one of the older Spectra System. It has velcro to give the illusion of adjustability, but don’t be fooled, that hard plastic isn’t going anywhere. My Spectra AF’s velco had been torn off when I got it, but it still pretty much stays in place. The viewfinder’s plastic viewfinder is also an improvement over the Spectra System, as my glasses don’t get caught up with any loose rubber when I look through it. Weirdly, the whole back of the camera is a rather sticky rubber, making for some awkward button switching at times. 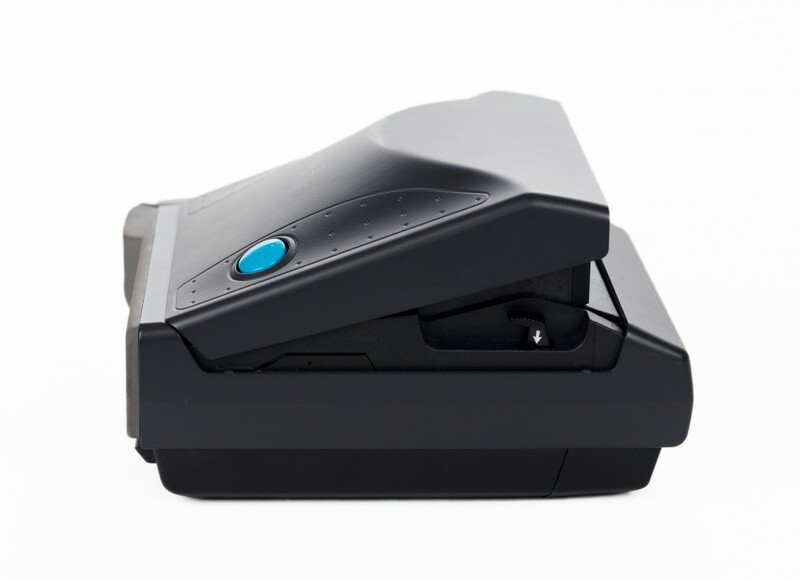 When not in use, the 1200i folds up exactly like the Spectra System. This is always a big plus, as folding cameras take less room and won’t get damaged as easily in transport. One weird side effect of the handle is that it makes the camera much bigger than it is. I have no problem putting my Spectra System camera in my Think Tank bag, but this one refuses to fit. Unfortunately there’s no way to take the handle off short of using a machete. In fact, this is the only reason why I like my Spectra System better than the newer Spectra AF. This is an excellent camera that is well worth the trouble seeking out. It’ll give you more control over your images and let you use Image/Spectra/1200/PZ film. I personally prefer the Spectra System, but you might like the bigger shutter and full plastic body of the Spectra AF. If you’re going to use Impossible Project film, be sure to tape a dark slide just above where the photos are ejected to protect them from light for the first few seconds of development. Otherwise, all your photos will simply be blown out by the sun. The first five seconds of development are the most crucial. You’re probably not going to run into one of these at a garage sale, but it’s worth seeking out at least one Polaroid Type 1200 camera on eBay if you plan on using expired Polaroid or Impossible Project films seriously. I found mine at Jack’s Camera Shop, and since these cameras aren’t in high demand (yet), they shouldn’t too expensive. Find the Polaroid Spectra AF on eBay!